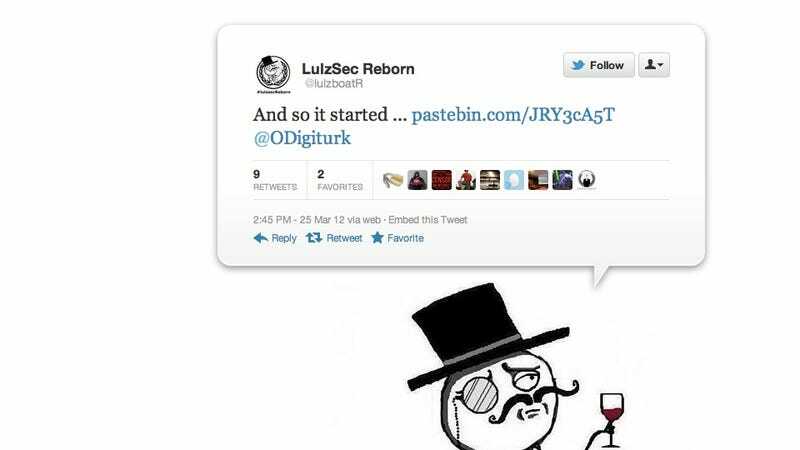 LulzSec is dead—everyone in it was betrayed and arrested. But that's still one hell of a brand name, and one enterprising group isn't letting it go to waste: 170,000+ dating profiles just got leaked in the name of LulzSec Reborn. MilitarySingles.com is the oldest and largest online military dating community. MilitarySingles.com is an online dating service created to provide soldiers a means to find a match with someone who is interested in the military lifestyle. MilitarySingles.com is also a great way for any civilian to find the soldier of their dreams. So, whether you are a soldier trying to find your soulmate, or you are a civilian, attracted to the exciting and rewarding military way of life, MilitarySingles.com is exactly the type of military personals you've been looking for.